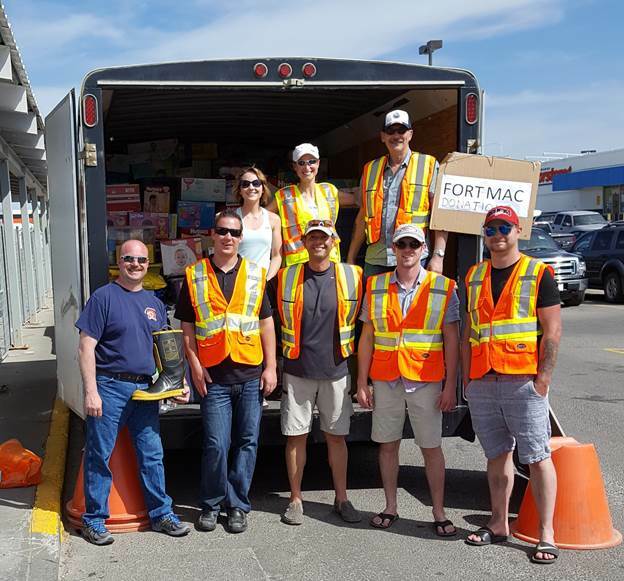 The FilterBoxx team has really stepped up to help all of those people who have lost everything in the Fort McMurray wildfire devastation. 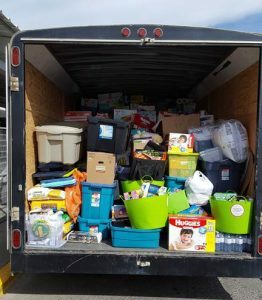 On Friday, the team in Calgary dropped off a truck load of clothing and supplies to North Star Ford. 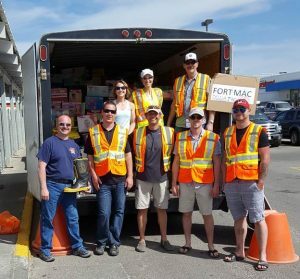 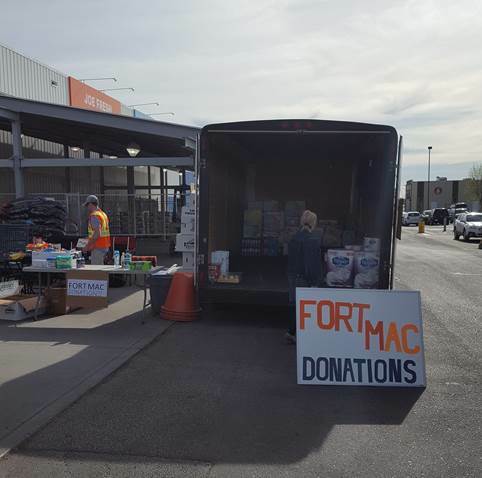 The Grande Prairie team donated cases of water and the Spruce Grove team set up a trailer at the Superstore in Stony Plain where they collected over 10,000 of supplies. A sincere and heartfelt thanks to everyone who has volunteered their time and brought donations, together we are #Albertastrong and will get through this!